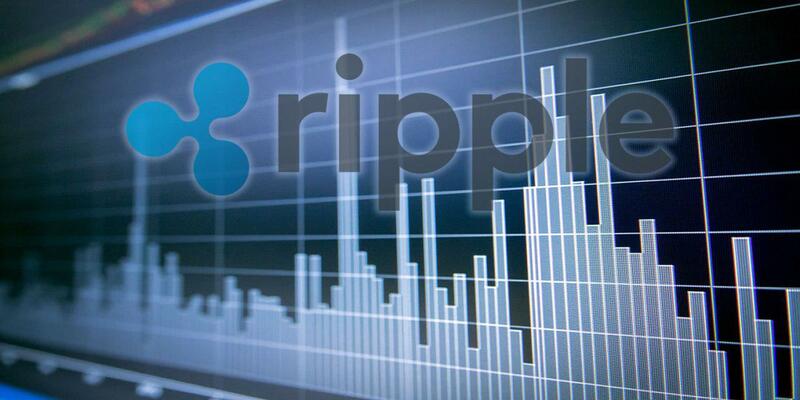 Ripple price declined sharply and traded towards the $0.3250 level against the US dollar. This week’s followed key bearish trend line is still active with resistance at $0.3420 on the hourly chart of the XRP/USD pair (data source from Kraken). The pair is likely to face a lot of hurdles near the $0.3420, $0.3465 and $0.3500 levels. Ripple price traded to new weekly lows against the US Dollar and Bitcoin. XRP/USD is likely to struggle to break the $0.3465 and $0.3500 resistance levels. 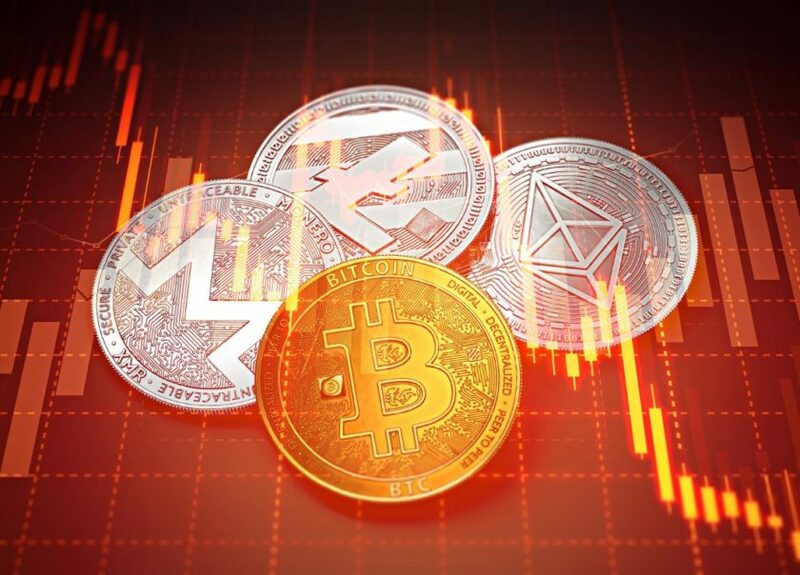 There were further declines in ripple price below the $0.3600 support level against the US Dollar. The XRP/USD pair broke the $0.3405 support level to trade to a new weekly low. Sellers pushed the price below the $0.3300 level and the 100 hourly simple moving average. A low was formed at $0.3241 and later the price bounced back above $0.3300. It broke the 23.6% Fib retracement level of the recent decline from the $0.3601 high to $0.3241 low. However, the current recovery is facing a solid resistance near the $0.3400 level, which was a support earlier. Besides, this week’s followed key bearish trend line is still active with resistance at $0.3420 on the hourly chart of the XRP/USD pair. An upside break above the $0.3420 level may push the price towards the key $0.3500 resistance. An intermediate resistance is positioned at $0.3465. It coincides with the 61.8% Fib retracement level of the recent decline from the $0.3601 high to $0.3241 low. Therefore, if the price moves higher, it could face a lot of hurdles near the $0.3420, $0.3465 and $0.3500 levels. Looking at the chart, ripple price is still in a downtrend as long as below $0.3500 and the 100 hourly SMA. On the downside, a break below $0.3250 could push the price towards $0.3180 or $0.3120. Hourly MACD – The MACD for XRP/USD moved back in the bullish zone. 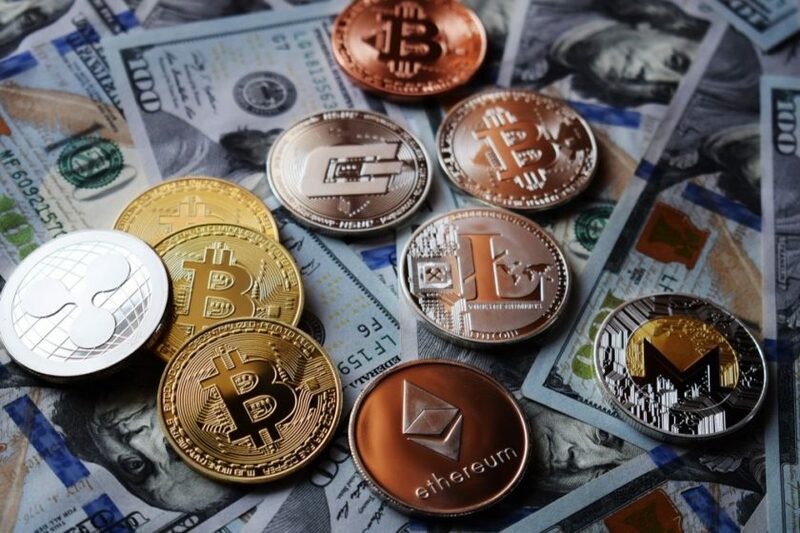 Hourly RSI (Relative Strength Index) – The RSI for XRP/USD jumped above the 50 level. Tradingbtc.com is a multi-platform publisher of news and information. 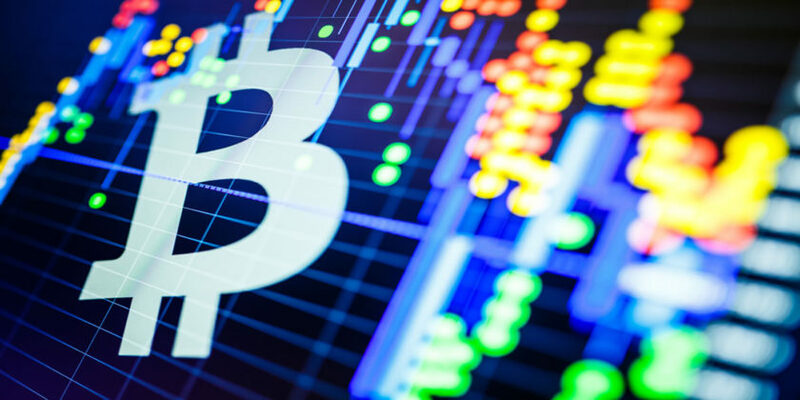 Tradingbtc.com has earned a reputation as the leading provider of cryptocurrency trading news and information that improves your knowledge for trading bitcoin and cryptocurrencies.